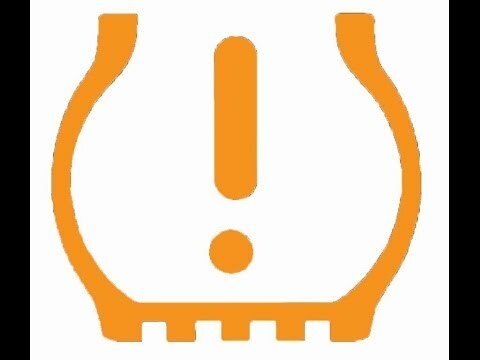 Explains the effect of seasonal temperature changes on a Tire Pressure Monitoring System (TPMS). 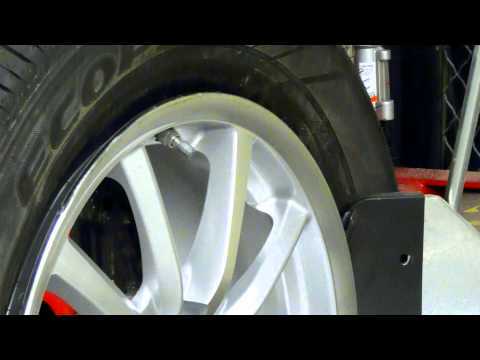 Explains the benefits provided by a correctly maintained Tire Pressure Monitoring System (TPMS). 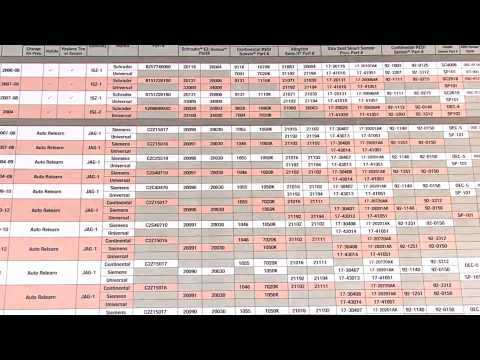 system works, and the benefits and reasons why it needs to be serviced. 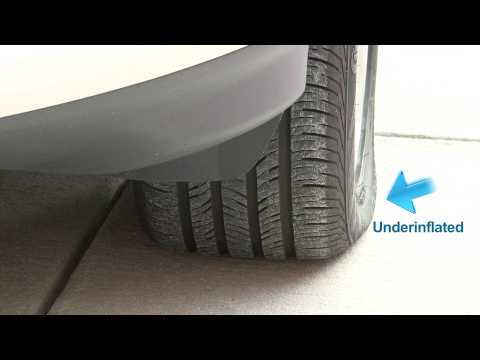 An easy to understand explanation of how the tire pressure monitoring system alerts the driver, including the importance of this safety system. 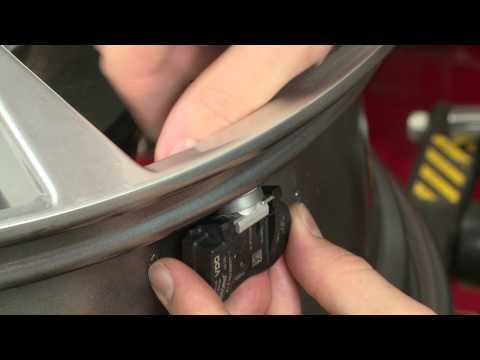 Provides an overview of the tire pressure monitoring light, including the difference between a flashing and solid TPMS light. 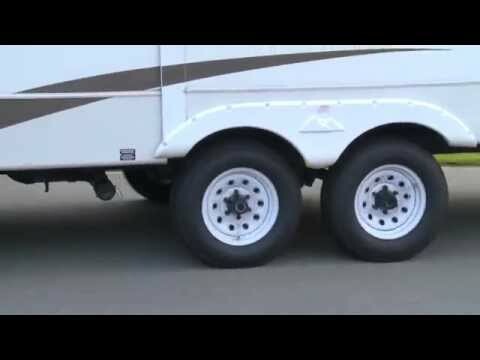 For Trailers, RV’s or other vehicles with 2 and up to 10 wheel positions. 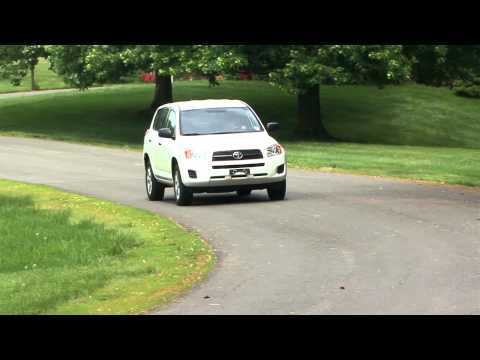 Allows realtime viewing with a dashboard display of air pressure and temperature from inside each tire. 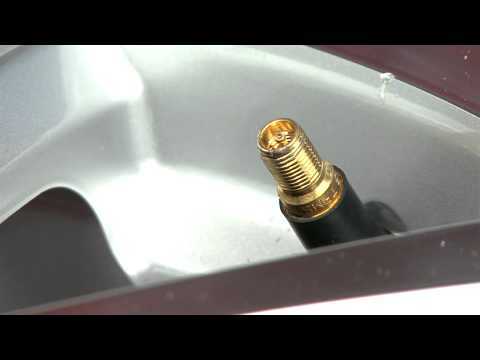 Describes several of the common aluminum valve stems that are found on Tire Pressure Monitoring Systems (TPMS). 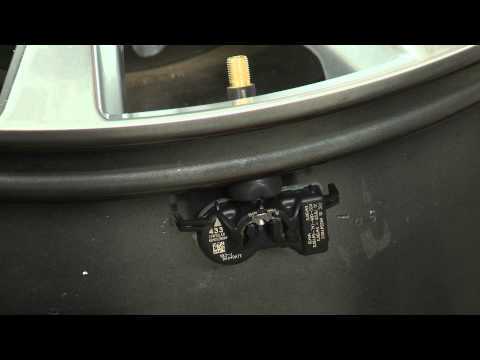 Describes several of the common rubber valve stems that are found on Tire Pressure Monitoring Systems (TPMS). 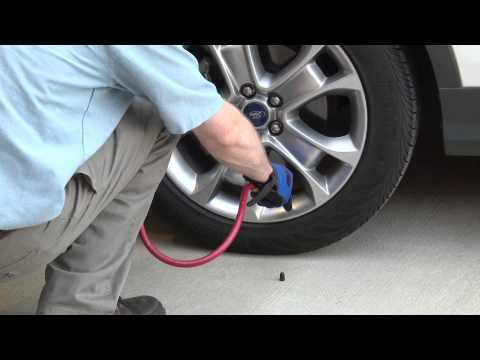 Explains the process of performing and troubleshooting a Tire pressure monitoring system relearn. 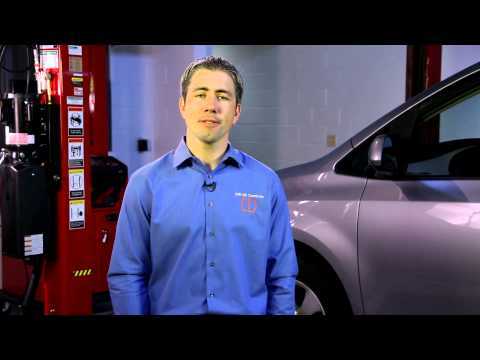 Discusses three important steps during the tire pressure monitoring system inspection. Checking the dashboard light, activating the sensors with a TPMS scan tool, and visually inspecting each stem and sensor assembly. 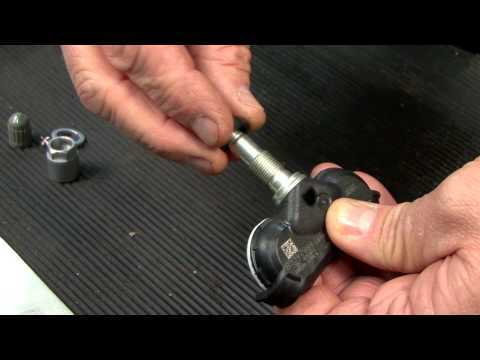 Explains the difference between a Direct and an In-direct system, including details of the three different types in a Direct system (rubber stem, clamp-in, and banded). 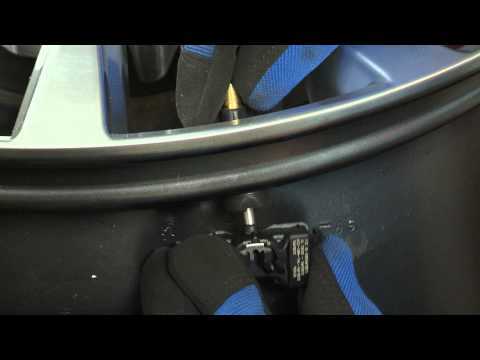 Shows how to install a service kit on an adjustable angle clamp-in valve stem and sensor. 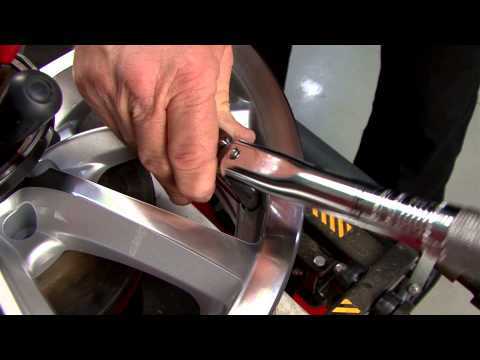 Shows how to install a service kit on a fixed angle clamp-in valve stem and sensor. 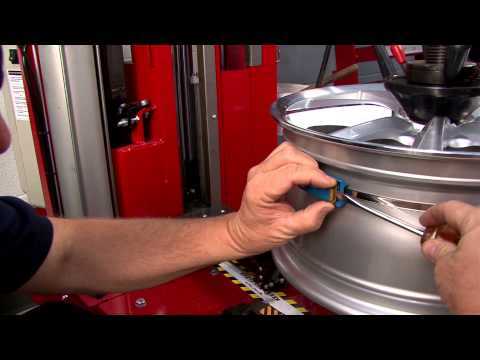 Explains what tools to use and the value each brings when installing and removing TPMS components. 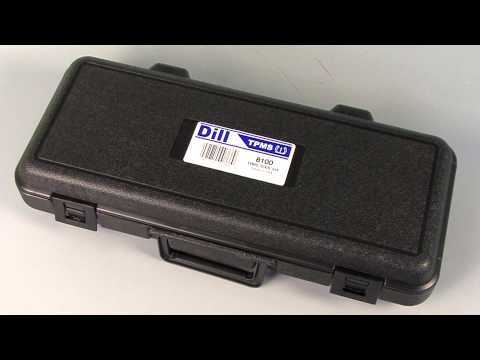 The Dill 8100 is the master tool kit. 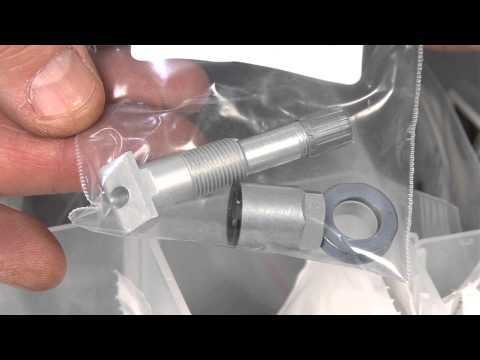 pressure monitoring valve and sensor assembly. including when installing a new band and cradle.